The second part of my latest trip is right in front of you. Summer in Montenegro is a really fantastic experience. Take a look on photos below and read significant facts about this stunning place. 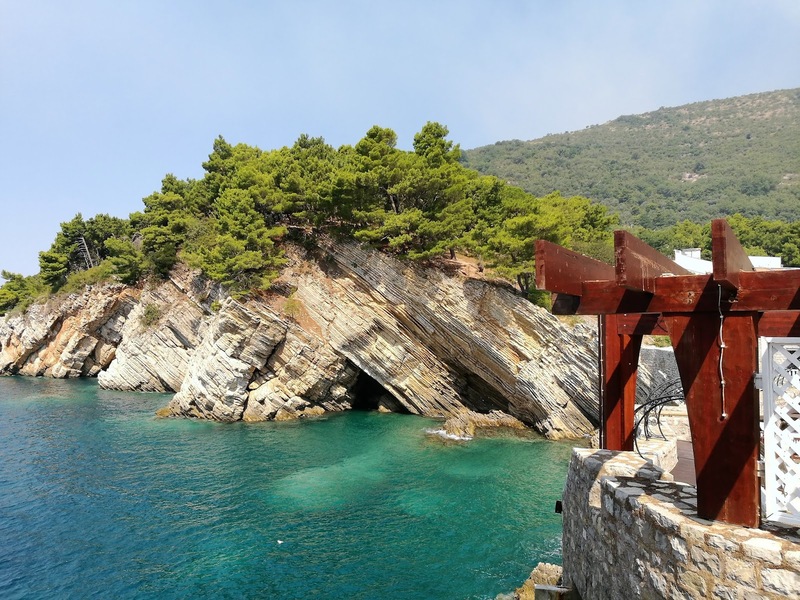 The Petrovac Castle: Castello, which in the past served as a shelter for wine and olive oil, is now a historic monument with a beautiful terrace that gives you a beautiful view of the sunset. It was built in memory of the locals who died in the Second World War. Small islands around Petrovac are Sveta Nedelja and Katič, which are believed to protect sailors. The legend says that a small church built on the island of Sveta Nedelja is a gift of sailors who survived the shipwreck. It's very popular to climb up to the church and ring its bells - that will surely bring you happiness. Monastery Reževići - you can take a picturesque path from the city to the monastery. It was built in the 14th century and is known for its mosaics. It's surrounded by pine trees, caves, as well as pebbles that provide you with a wonderful sea view and islands.